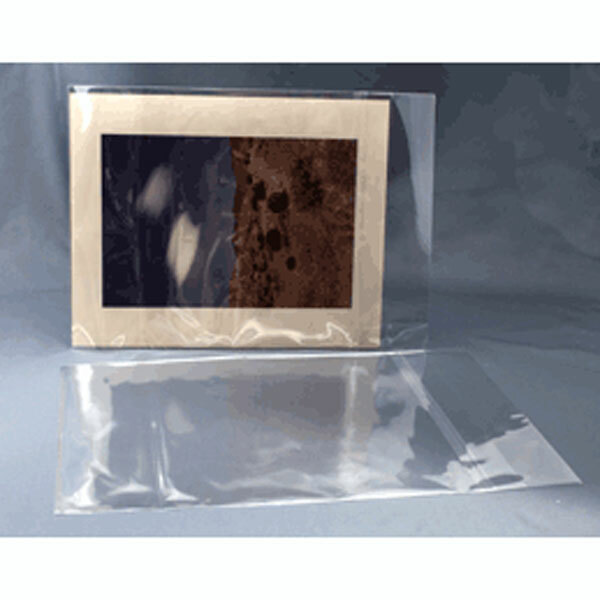 These archival protectors are made of polypropylene. 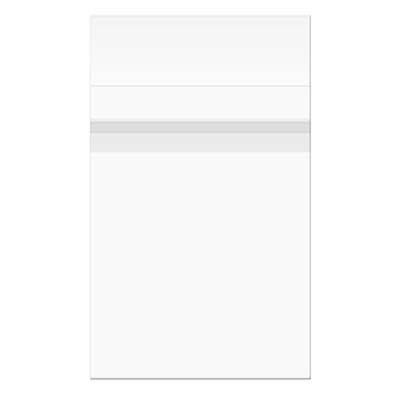 They are clear and easy to read through. 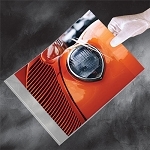 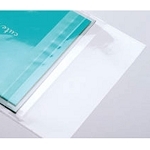 Because of this high clarity, these polypropylene envelopes are perfect enclosures for newspapers, magazines, documents, manuscripts, sheet music, posters, photographs, textiles, and ephemera.